Look no further, you've found the home of your dreams! 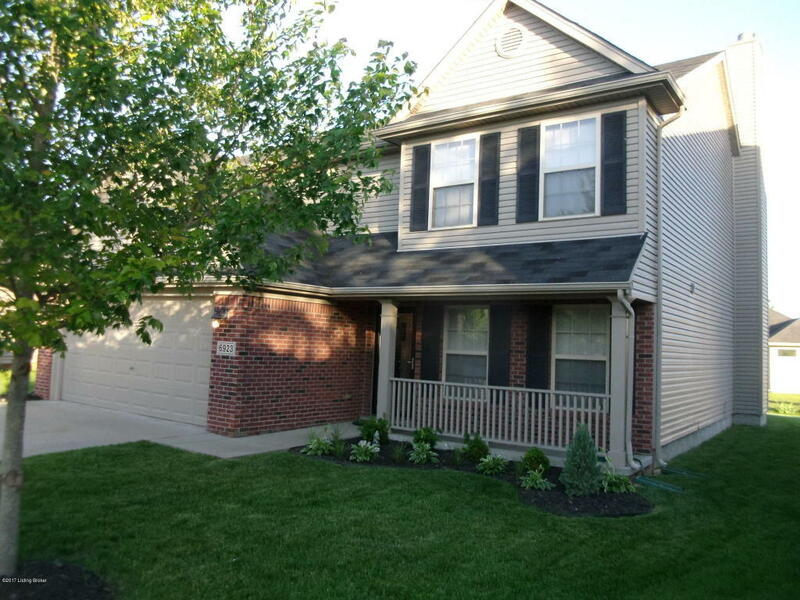 This wonderful 2 story home is located on a quiet cul-de-sac. Your new home features soft as clouds 6 month old carpet . New LVP in the kitchen, bath, and foyer on the first level. Remodeled kitchen with granite countertops, marble backsplash in a herringbone pattern, appliances in the past year, recessed lighting added, paint and hardware. The 1/2 bath has had a makeover as well with a granite countertop and updated lighting. Fresh paint throughout the house in neutral colors waiting on your personal touch. Seller to provide a 1 year warranty and lawn services (weed control and fertilization) have been paid up for the year, 3 more visits. New landscaping this year. 8'x12' shed sided to match the house. Owner is Listing Agent.